Ahafo operation in Ghana. 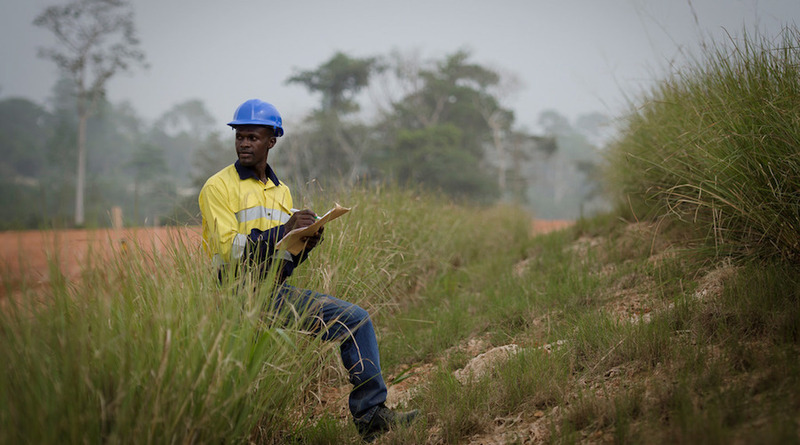 Photo by Newmont Mining. Six people were killed and two were injured after the roof of the reclaim tunnel at the Ahafo Mill Expansion project in Ghana collapsed. The project is run by US-based Newmont Mining Corporation (NYSE: NEM).